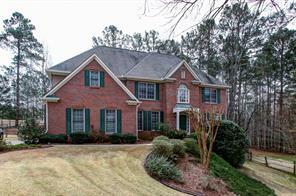 Towne Lake Hills East Homes for Sale Woodstock GA 30189. 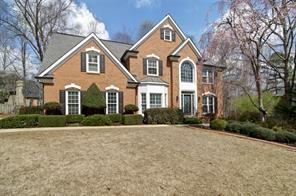 Find homes for sale Towne Lake Hills East subdivision Woodstock GA 30189 – Towne Lake Hills. 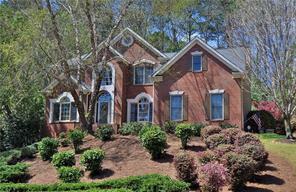 Towne Lake Hills East Homes for sale in Woodstock GA – located in Cherokee County GA 30189. 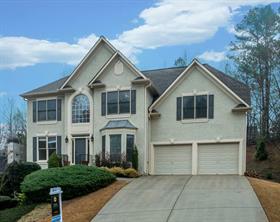 Search active Atlanta MLS listings of single family homes for sale that are currently listed in the Towne Lake Hills East swim tennis subdivision located in Cherokee County Georgia. View photos, glide tours, and virtual tours of Towne Lake Hills East Homes for sale, property information and find the home of your dreams complete with gourmet kitchen, garages, granite countertops, stainless appliances, hardwood floors, finished daylight basements and more! For more information about buying or selling a home in the Towne Lake Hills East subdivision in Woodstock GA or Northern GA please contact us! It will be our pleasure to assist you as your Cherokee County GA real estate agents and Atlanta Realtors. Remember, “Buying or selling call Jim & Ellen!” We serve home buyers and sellers in North Atlanta since 1993! We are an Atlanta husband and wife real estate team! 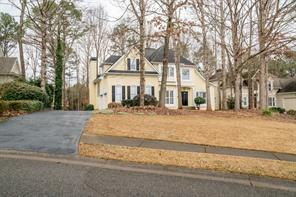 1) 807 Hillcrest Lane, Woodstock, GA 30189, Cherokee Co.
2) 807 Hillcrest Ln, Woodstock, GA 30189, Cherokee Co.
3) 1112 Towne Lake Hills E, Woodstock, GA 30189, Cherokee Co.
4) 4007 Sunhill Court, Woodstock, GA 30189, Cherokee Co.
5) 4017 Sunhill Court, Woodstock, GA 30189, Cherokee Co.
6) 1124 Towne Lake Hills E, Woodstock, GA 30189, Cherokee Co.
7) 1124 Towne Lake Hills E, Woodstock, GA 30189, Cherokee Co.
8) 803 Eastside Pointe, Woodstock, GA 30189, Cherokee Co.
9) 1101 Towne Lake Hills E, Woodstock, GA 30189, Cherokee Co.
10) 5013 Winding Hills Lane, Woodstock, GA 30189, Cherokee Co.